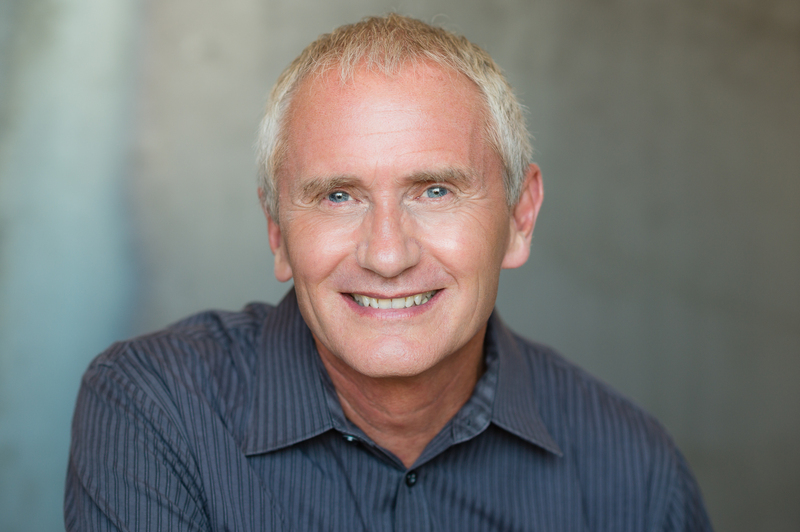 Don Olund is a Licensed Clinical Professional Counselor, executive coach, and author, helping individuals, couples, and families break negative interactive patterns and create healthy, respectful relationships. Don has a reputation for being compassionate, solution-oriented and truly understanding. and more…you’re in the right place. Learn more about Don here. 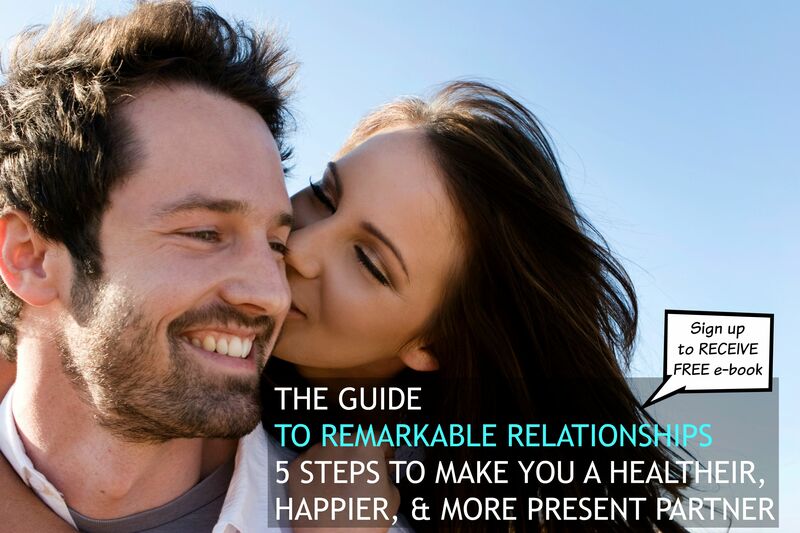 Sign up below for a guide that will help you build remarkable relationships: get practical tips for maximum fulfillment, improve your interactions with your spouse, partner, children, family, friends and colleagues, and receive ongoing support in implementing the teachings in the book.